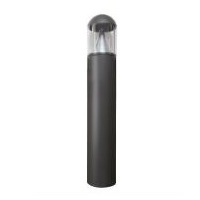 This item is part of Maxlite's Led Bollards modern series. It takes in 17 watts and gives out 1,225 lumens for light output. It has a color temperature of 4000K and comes with a 5 year warranty.